Inspired by today’s most popular games like Candy Crush, Tetris Biltz, Bejeweled, and Angry Birds, Puzzle Game delivers the most authentic, and lovable audio experience around. Turn the Rubix cube, merge the tile, collect the bounty, inside find pro sounds for your puzzle, RPG, and turn based games. Explore through a time-saving set of designed and complex to simple and organic SFX. 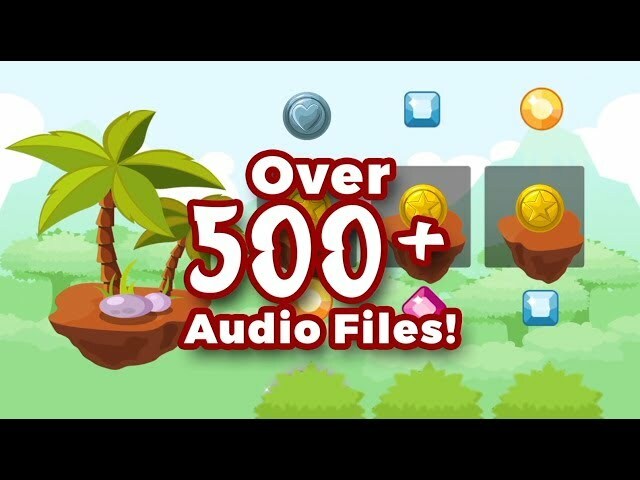 Puzzle Game adds a jack pot of game wealth and value to your audio asset banks. You just found the missing piece, Puzzle Game.